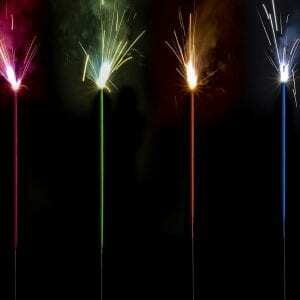 Each sparkler burns for 4 minutes. Don’t be fooled by others that actually burn for less than 3 minutes! Impress friends and family with this extra-long 36-inch sparkler for Diwali parties. Our #36 sparklers burn bright and don’t ash off while burning. 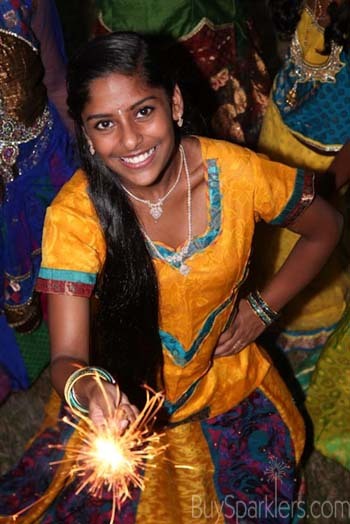 Sparklers are a wonderful alternative to fireworks for Diwali. These #36 Inch Gold Diwali Sparklers Burn for 4 minutes! Celebrating Health and Prosperity: These extra-long #36 inch gold Diwali sparklers are perfect for Diwali parties. These sparklers can be used in your backyard or outdoor party venue as one of many ways to symbolize the victory of light over darkness. The beautiful golden sparks light up the night and bring excitement when lit. Results from our Secret Shopper: We secret shopped our competitors and found that our sparklers are the highest quality available in the US. Our sparklers have the strongest wires, burn the brightest and longest and are packed the most secure to keep them safe from damage in transit. 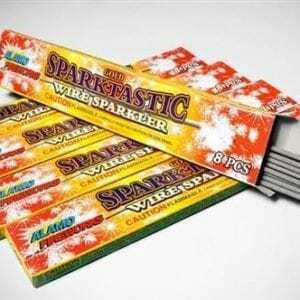 Other websites advertise 36-inch sparklers that have thinner wires, less powder down the length of the wire, thinner layers of powder on the wire and are loosely packaged for shipping that actually burn for less than 4 minutes. 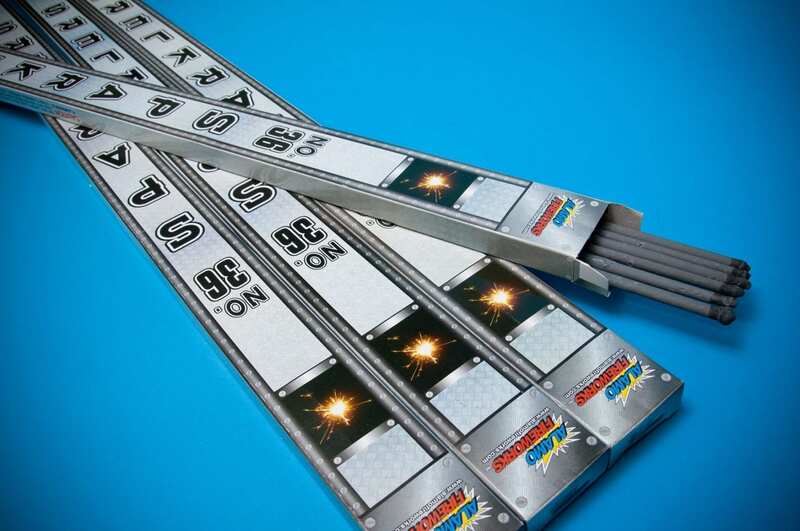 Our #36 Sparklers burn for 4 glorious minutes, you cannot find a better quality sparkler anywhere else! Festival of Lights: Diwali, or Deepavali, is a major Hindu festival that is very significant in Hinduism, Sikhism and Jainism. 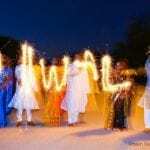 Diwali symbolizes the victory of good over evil and lamps are lit as a sign of celebration and hope for humankind. Fireworks and sparklers are commonly associated with the festival. Diwali is a special holiday that families create special moments that treasured for a lifetime. The glow and warmth of sparklers bring that extra magical charm that is sure to bring smiles to faces of everyone at your Diwali event. Young or old, sparklers are always a big hit! Friendly Reminders: Recommended for outside use only. Hold at arm’s length when burning. Adults should supervise children, not recommended for children under age 8. Be sure to have a bucket nearby to dispose of sparklers safely by dunking in water or sand to prevent burns or injuries. 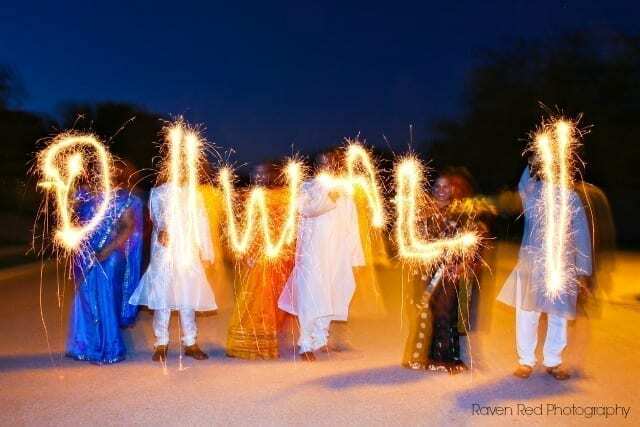 These sparklers are my favorite for Diwali! The burn so long and bring so much fun to our celebration. 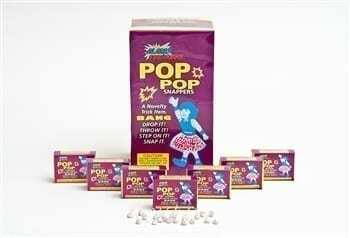 We love the products at BuySparklers.com! My family looks forward to receiving the crackers every year! 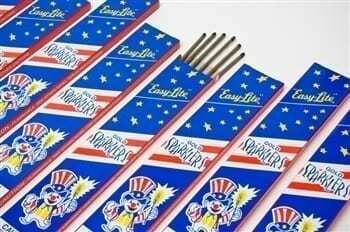 These are the best sparklers I have used! They burn for so long and are perfect at our Diwali celebration!! 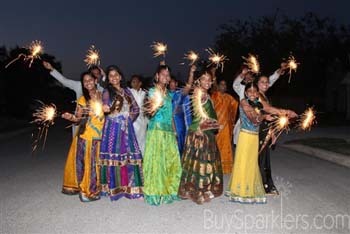 My sparklers were shipped out the same day and arrived just in time for Diwali! Thank you for your fast shipping and excellent customer service! I was worried that they wouldn’t make it in time since I waited too long, but Nicole made sure they shipped that day! My family was so happy that we had sparklers for our celebration!